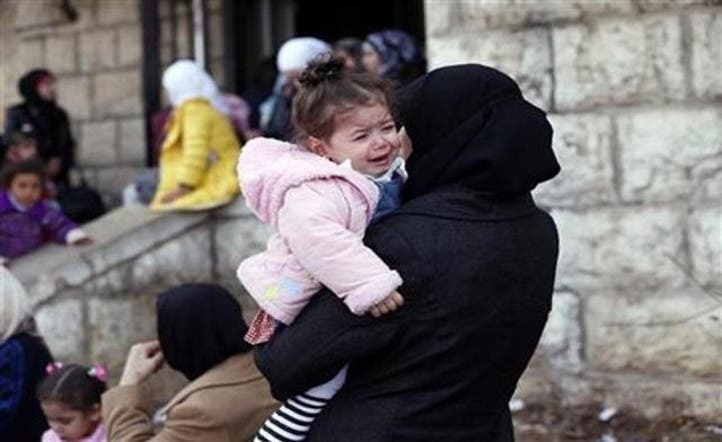 More than 85 percent of Palestinians living in Syria’s Yarmouk refugee camp have been displaced due to the violence that has gripped the country for the past two years, said the commissioner general of the United Nations Relief and Works Agency for Palestine Refugees in the Near East (UNRWA). He said that it has become extremely difficult to reach those in the camp, adding security is the main obstacle. Another concern was that many Palestinians do not have many options as to where they can flee. Grandi called for more Arab aid and said that UNRWA continues to work in Syria.